Klean Kanteen 20 oz. Insulated Stainless Steel Tumbler with Lid - 20 oz. Keep your drink fresh and cold for hours on even the hottest days with this beverage dispenser from Asobu. 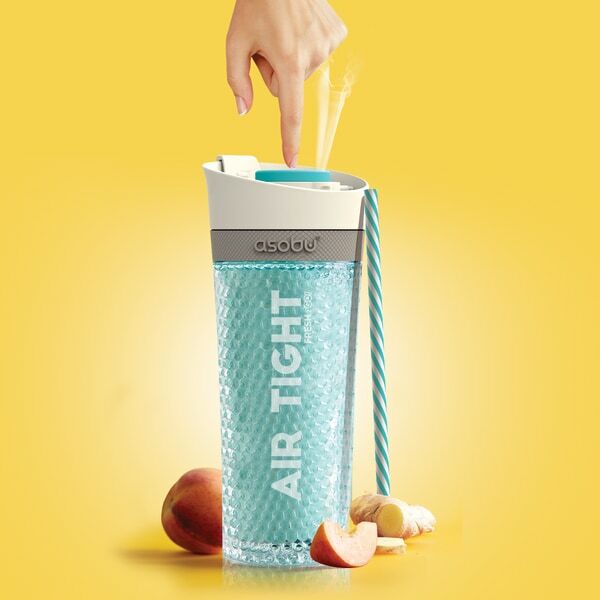 Featuring a gel double wall, this tumbler keeps drinks cold for up to 12 hours, and the air pump removes oxygen, keeping your smoothie or juice fresh all day long.